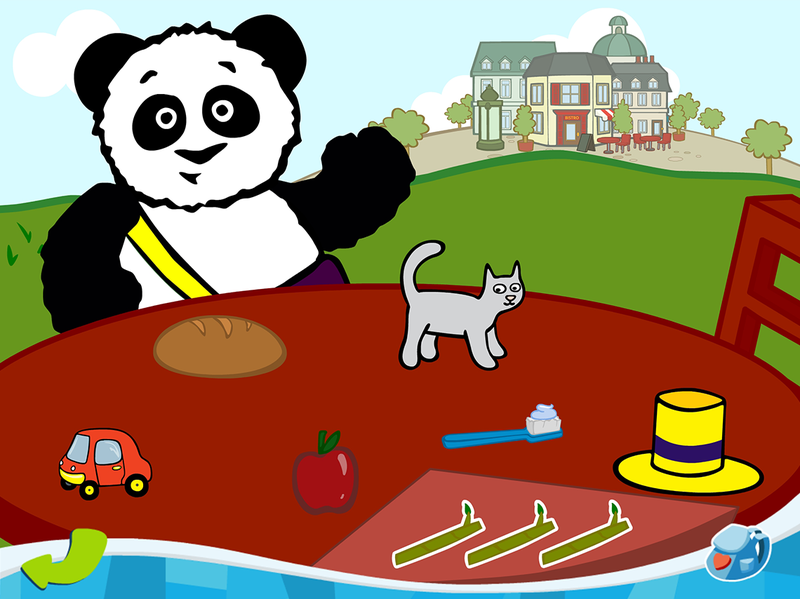 Games to introduce foreign languages to young children. Intended for English-speakers, the site offers hundreds of words to learn in French, Spanish and Mandarin. The games are distributed through PBS KIDS PLAY!, the PBS KIDS online learning platform, and are available to those who subscribe to the platform.